Get ready for luxury, convenience, and comfort - all the homey touches you love - in the Sabre from Forest River. 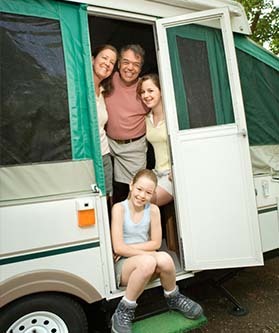 This RV is made for full timers and experienced RVers who take extended vacations in their RV. 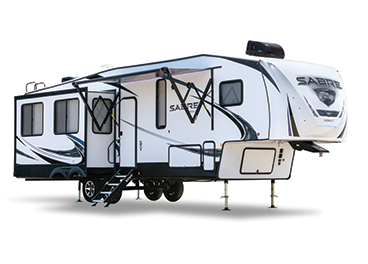 The Sabre 5th wheel by Forest River is truly "built for the open road!" If you're looking for a destination RV packed with luxury, style, and a long list of standard features, the Sabre is for you! The Sabre is built on our most popular floor plans, providing spacious interiors and convenient storage. Inside, you'll find a residential atmosphere complete with luxurious living areas, modern kitchens, and all the comforts of home. Discover the Sabre today! 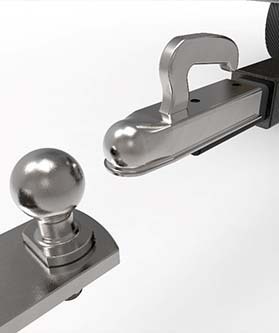 Here's a great article about finding the right hitch for your 5th Wheel. 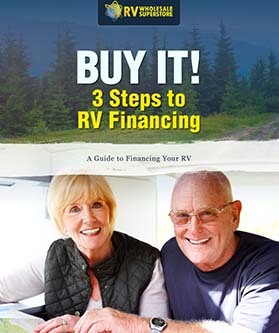 What's the best way to finance a small RV? Find out in this free eBook. Browse our online selection of Sabre RVs at your convenience or visit our dealership to see your favorite models in person.